Subscribe to Preserve Council Bluffs to receive the latest email updates the organization has to offer. 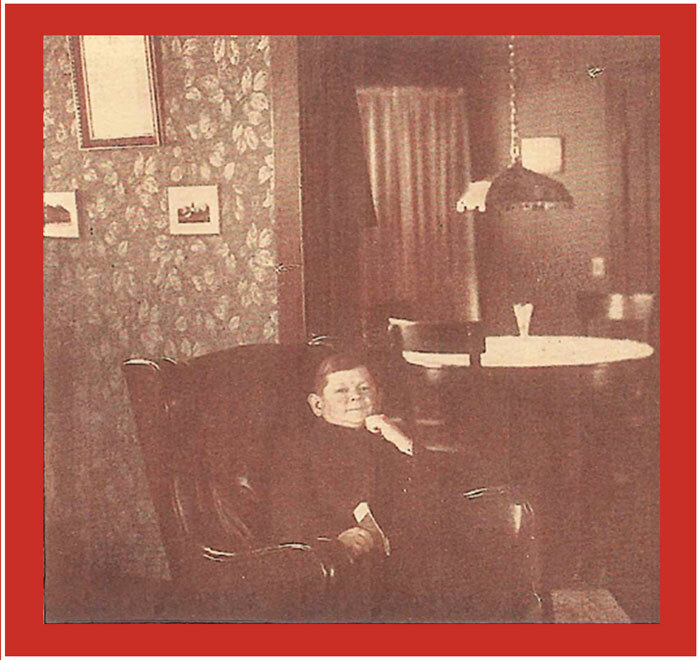 Be informed about our Spring Soirees, upcoming Historic Homes for the Holidays Tour , featured articles from the “The History We Live In” collection and so much more. It’s as easy as typing in your name and email address. One of Council Bluffs’ most famous homes is listed on the National Register of Historic Places. 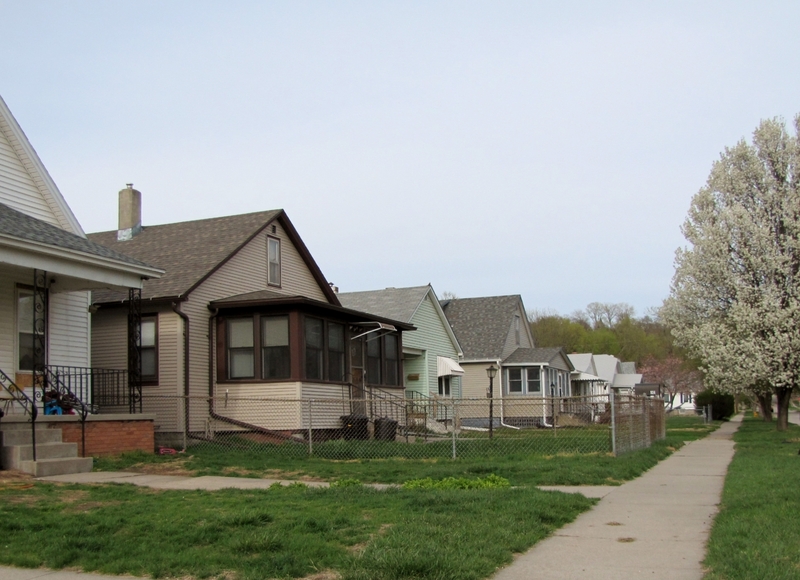 Once home of little couple Jean and Inez Bregant, the Craftsman style home at 517 South 4th Street was constructed to fit their “not so average needs”. 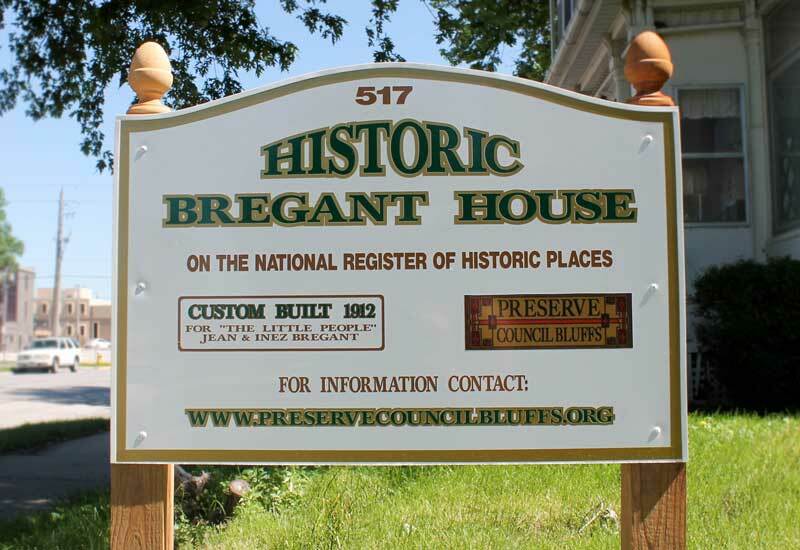 Learn more about the history of the Bregants and the ongoing preservation of their home.